Coffee Bean and Tea Leaf – Freshly roasted coffee beans – ground for you if needed – and silk tea bags plus HOT HOT HOT beverages! Hilly Barber – Vintage home ware and crepes – what’s not to love with that combination?! Lilly and Me – Gifts galore – toiletries, toys and beyond! Naisy – Soft home furnishings and custom made embroidered house pictures. Robinson’s Bakers – Hand crafted speciality breads and a selection of sweet and savoury Manchester Tarts! 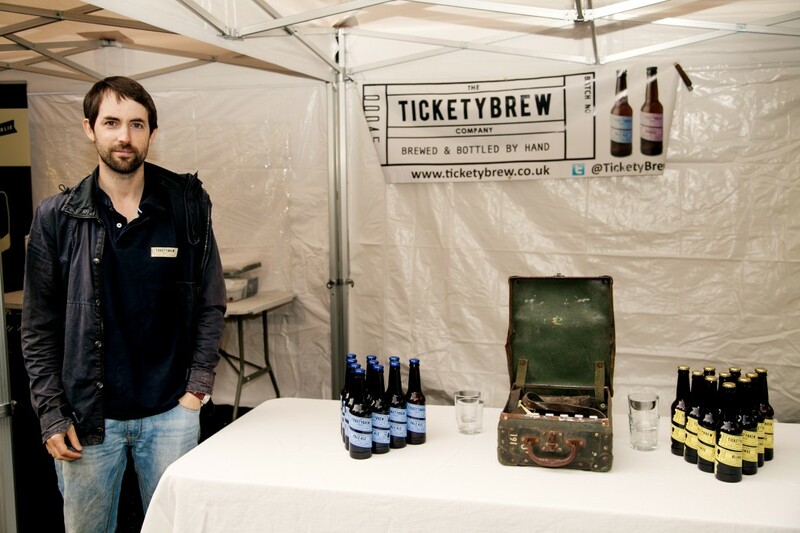 Tickety Brew – Artisan real ale – with added expertise!